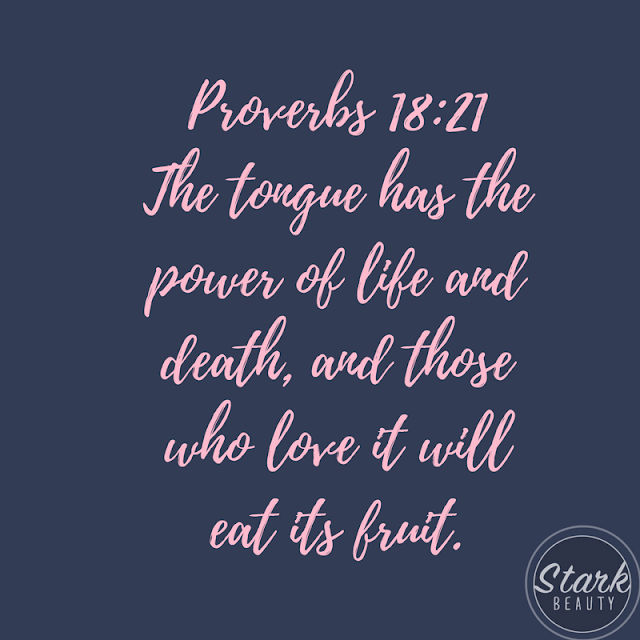 Yesterday as I was sitting in one of my classes at Charis Bible College I heard the statement, "Life and death are in the power of YOUR tongue." YOUR tongue has the power of life and death! We have a free will and can choose to speak life into our situation, or we can choose to speak death! This is a Biblical principle and it WORKS! 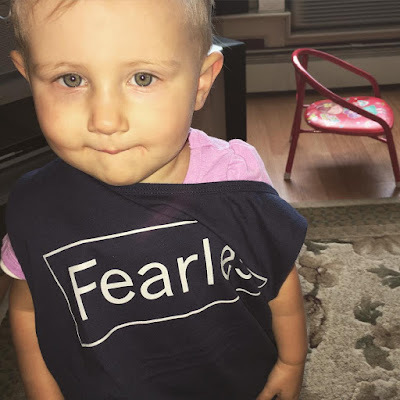 My two-year-old niece, Calista, was just diagnosed with accommodative esotropia. The doctor told her parents that she will need to wear glasses for the next 8-10 years in order to correct the problem. Granted she looks SO CUTE in her new glasses, but eye problems are NOT from the Lord (John 10:10). Even at two-years-old, her parents are teaching her to SPEAK life to her eyes. She now goes around saying STRONG EYES! It is only a matter of time before her eyes obey her words! I guarantee you, she will not have to wear those glasses for long! Jesus told us in Mark 11 to COMMAND our mountain! You have authority when you speak to command your eyes to function properly (or whatever mountain you're facing)! So many people are waiting for the Lord to do what He told us to do. He gave us authority! He told us to command our mountain, He told us to SPEAK LIFE! Take my nieces example and speak to your mountain. Her eyes are obeying her words and so will yours!